Rotary’s Ambassadorial Scholarship typically allows a scholar to study for one year at any university in the world, paid for by the generous contributions Rotarians make to the Rotary Foundation. They are sponsored by a Rotary club in their home country and host-counseled by a Rotarian in a club in the study country. As such, a long-lasting bond develops between the scholar, Rotarians and clubs, as these talented people continue in their careers. While abroad, scholars are expected to be goodwill ambassadors to the host country and give presentations about their homelands to Rotary clubs and other groups. Upon returning home, scholars share with Rotarians and others the experiences that led to a greater understanding of their host country. The Ambassadorial Scholarship program ended in 2013. From 1947 to 2013, nearly 38,000 men and women from about 100 nations studied abroad under its auspices. Beginning in 2013, the Foundation offers scholarship funding through the Rotary Foundation Global Grants program. The Global Grants provide scholarships to fund graduate-level coursework, or research, or its equivalent for a term of one to four academic years targeted in one of Rotary’s six chosen Areas of Focus. Ms. Frauke Otto (Germany). 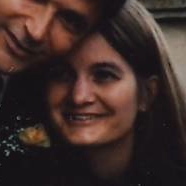 Frauke was our first visiting scholar. She was a medical student who first spent 6 months at Queen Elizabeth Hospital in London, England, and followed that by a second six months in Boston. She has since graduated as a doctor, is now married and has a baby girl. Prof. José Policarpo Gonçalves de Abreu (Brazil), 1999-2000; did mathematical research on Machine Efficiency at Worcester Polytechnic Institute (WPI). He brought his family with him for the scholarship duration. Was longtime professor at the Itajuba Federal School of Engineering, Brazil. He is now Director of Science, Technology and Innovation at the Federation of Industries of the State of Minas Gerais, FIEMG, Brazil. 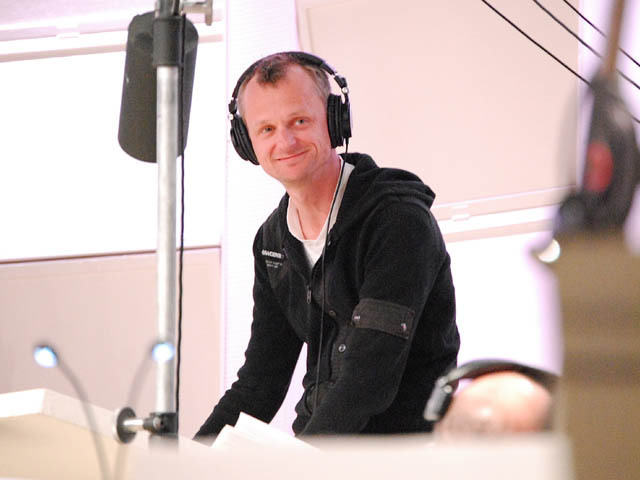 Mr. Patrick Kirst (Germany), 2000-2001; studied Music & Film Scoring at the Berklee College of Music in Boston. He went on to study music at NYU and U. Southern California. Has won several awards for his movie music scores. 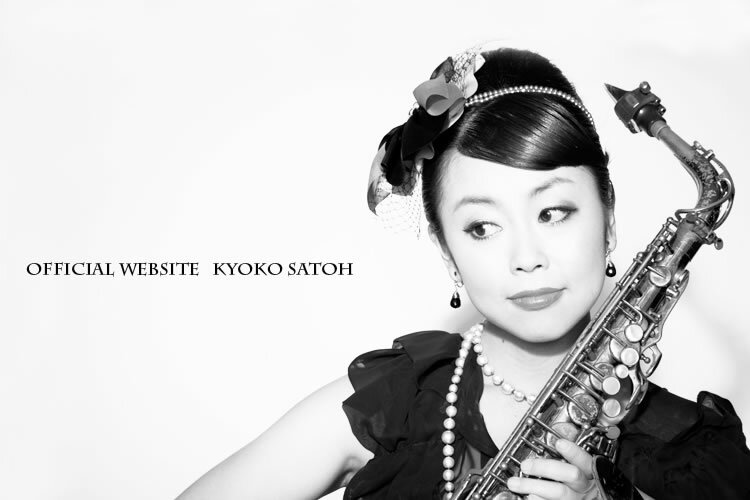 Ms. Kyoko Satoh (Japan), 2001-2002; studied Music at the Berklee College of Music in Boston. She now has her own small orchestra and band in Japan.